"OMG! Mr. Burdett was a GOD send for me and my daughter Donyelle. He came at a time when I was getting very frustrated with my search. This young man is so wise beyond his years, and truly knows his stuff. He walked us not just through the process but along side us as well. He has such an array of resources, that one can use during and after the home purchase. He was serious about transacting business, but at the same time we laughed a lot, which made it seem like, we were not even purchasing a house, because everything was so smooth and natural! I believe my daughter has gained a big brother for life and I a little brother. He really made us feel like family and not just a client purchasing a house. We will forever be appreciative and grateful to him. Lastly but not least, if I may say so... "we really love this guy"! May God Bless you with many referrals! They won't be disappointed... Arnese Dickens and Donyelle Gorham 09/20/2017"
Angela Ortega is a great real estate agent. She went above and beyond as a real estate agent and assisted me with the the home buying process every step of the way. I'm truly grateful I ended up with her as my real estate agent as it truly felt like she was willing to go out of her way to help me. The customer service was amazing and the communication was constant. I would give her five out of five stars. Truly a great real estate agent. Working with Mike was great! We had every question answered within a short time frame(24 hours or less). We could reach him all the time. He got us the house we wanted even when the sellers didn't want to budge. What was best is he knew all the areas we were looking in. He was able to give us great advice and information on surrounding areas and schools. I would give him the best ratings time and time again. If I buy again, Mike is my guy! Mike helped us buy our first home, a process we would have been lost doing with out him. Showed my wife and i several houses when we were looking then walked us through the rest of the home buying process from start to finish. Couldn't be happier! I have already recommended him to friends that he has also helped buy a house. 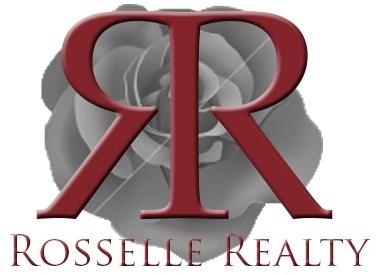 Michael is a fine real estate agent, I would certainly recommend him, he's a pleasure to work with and he's professional, specializing in various aspects of buying and selling property in the greater Washington DC and greater Baltimore area. He understands our investment objectives and is a fabulous buyers agent, he's patient and specializes in REOs and investment properties. Michael is my real estate agent of choice for all my real estate needs. We are currently working to get my house on the market and are starting to look at properties on the market. He is very responsive to all my requests and quick to communicate any information I may need. 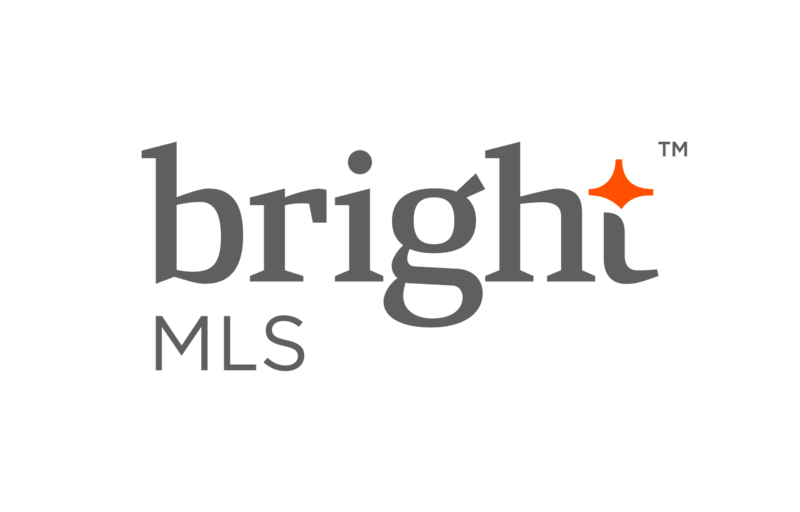 I would highly recommend Michael Burdett & his team for ALL of your real estate needs. Michael is a very experienced agent that listens to what you are looking for and delivers on your expectations. I have completed 8 transactions with him and he has exceeded my exceptions and provided top notch customer service. Michael answers the phone when I call him and always keeps me updated to the situation, no matter if the information is, good or bad, I always know what is going on with the process. He has helped me buy some great properties that have been wonderful investments and helped me sell them for top dollar as well. Michael Burdett is a true real estate professional. My home-buying experience was beyond reproach thanks to Michael. He was easy to talk with, knew what I was I was looking for, and provided me with several wonderful options. Michael made my experience easy and enjoyable. I was able to contact him at any time, and he always got back to me almost immediately. You can tell he is experienced, enjoys helping others, and will do whatever he can to get you your ideal home. I am planning on looking for a new home in the next year, and I am definitely going to ask Michael to assist me again!